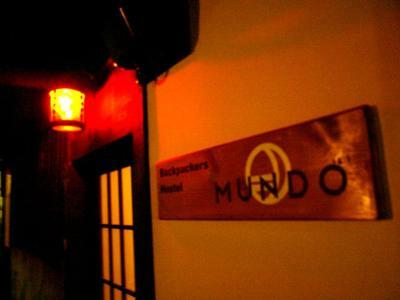 Lock in a great price for Hostel Mundo – rated 8.2 by recent guests! 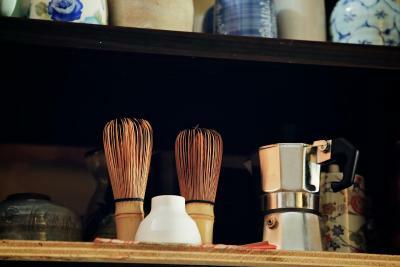 Interesting experience, cause the hostel is located inside of the 100 years old traditional house. Very friendly and helpful staff. Convinient and cheap bike rental service. 24-hours convinient store is just nearby. Quiet neighbourhood. The staff and entire atmosphere were very friendly. The breakfast time all together as well. 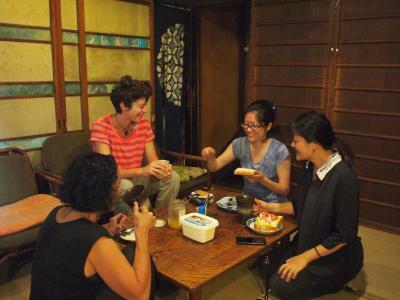 It is included and offers the chance to communicate together with the other guests. I had the chance then to make new friends there. 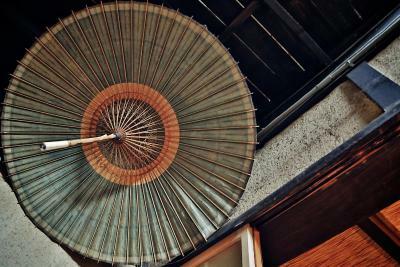 I loved my stay—the building is a beautiful, older machiya-style guest house and it’s aged wonderfully. The staff was so helpful & friendly. The location was a little farther north than I had anticipated but it’s easily accessible to most things by bus or a long walk. I would definitely stay here again! 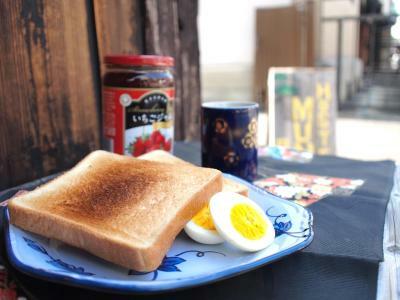 Tatami, breakfasts, location, stuff are great. I just walked from the hostel to the different places. Breakfast is included, rental bikes are available, the aircon was working properly. Amazing staff!!! Good location! Possibility to rent bikes. The staff speaks really good English and is very friendly. 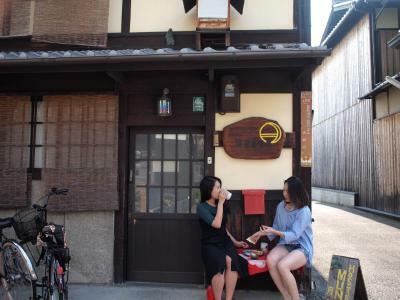 Cute old house, friendly and helpful staff, cheap bike rental: Kyoto is a great city to explore by bike! Hostel Mundo This rating is a reflection of how the property compares to the industry standard when it comes to price, facilities and services available. It's based on a self-evaluation by the property. Use this rating to help choose your stay! A 15-minute walk from the Nijo Castle grounds, Hostel Mundo offers affordable nonsmoking accommodations with free Wi-Fi, air conditioning and shared bathrooms. 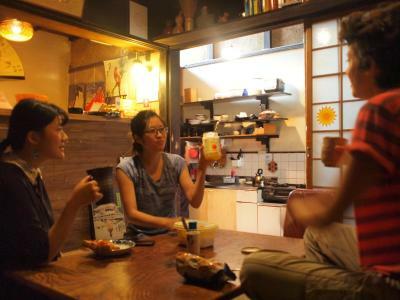 A free-use shared kitchen with a microwave is provided, and bicycles can be rented. 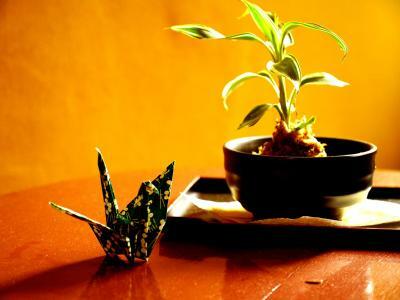 Mundo Hostel has both private and dormitory-style rooms for international travelers. 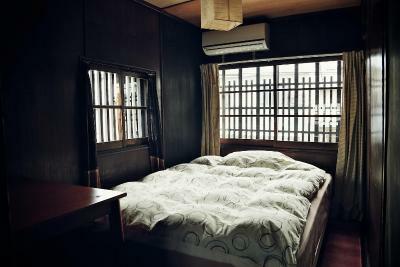 You can try a Japanese room with futon bedding on a tatami (woven-straw) floor, or sleep in a Western bed frame with a futon mat. 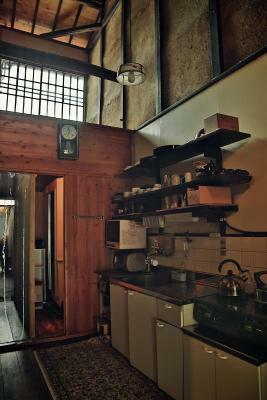 The hostel is a 7-minute taxi ride from JR Nijo Station, and 5 minutes from Nijojomae Subway Station. 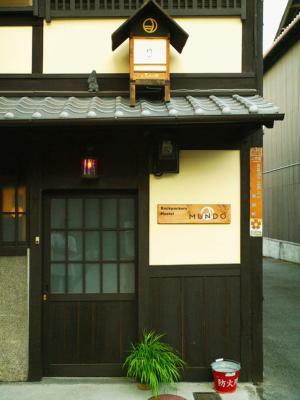 A supermarket and convenience store are within a 3-minute walk, and bus stop Horikawa Shimodachiuri is 1,650 feet away. The common area has a free-use internet terminal and free coffee/tea. Showers are open 24/7 and the hostel does not have a curfew. When would you like to stay at Hostel Mundo? 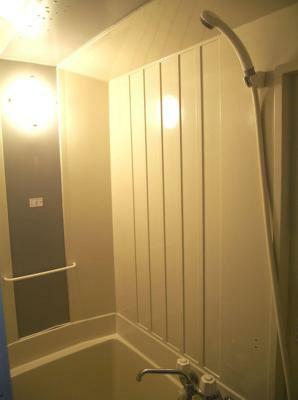 Price includes 1 bunk in a room with up to 5 other women. A futon mat in a bunk bed frame. 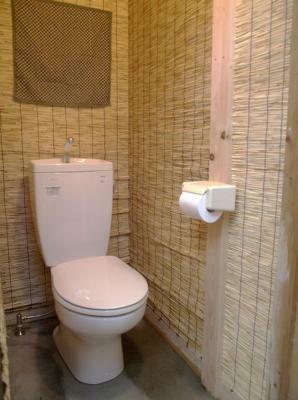 The room is air-conditioned and has free Wi-Fi. Male guests of any age and girls under 12 years old cannot be accommodated in this room. The room is air-conditioned and has free Wi-Fi. Guests sleep on a futon mat in a wooden bed frame. 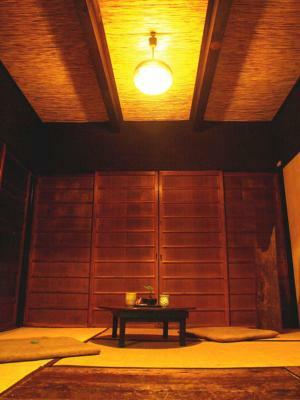 The room is air-conditioned and has free Wi-Fi. This room accommodates an extra futon bedding as an extra bed. Area Info – This neighborhood is a great choice for travelers interested in city walks, architecture and history – Check location Good location – show map Guests loved walking around the neighborhood! 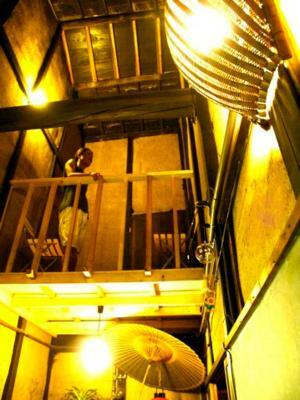 House Rules Hostel Mundo takes special requests – add in the next step! Please note the front desk is available during the following hours: 08:00-11:00 and 15:00-23:00. 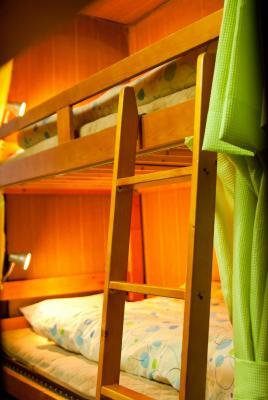 Male guests of any age and girls under 12 years old cannot be accommodated in the dormitory room. 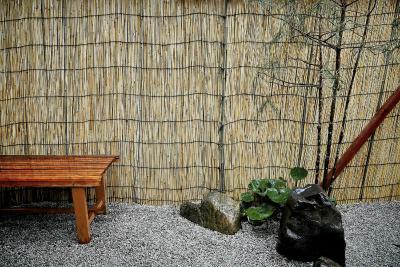 The Japanese-Style Superior Room with Shared Bathroom can accommodate 3 adults with an extra charge for the 3rd guest. Please contact the property for the further details. Take bus No. 9 or No. 50 from JR Kyoto Station, and get off at Horikawa Shimodachiuri bus stop. There is a Fresco supermarket on the corner just 20 feet from the bus stop. Turn right at the corner and walk 6 blocks, then turn right again and you will find the hostel on your right. Quite far from the subway, 25 minutes by foot. Breakfast starts at 8:30, which is a bit late in my opinion. I stayed 4 nights there and had to grab some food from outside every morning, case always was living the hostel early. The female dorm where I stayed shares the wall with the chill-out zone and other guests were talking there until 1 am, ear-plugs were not any helpfull. 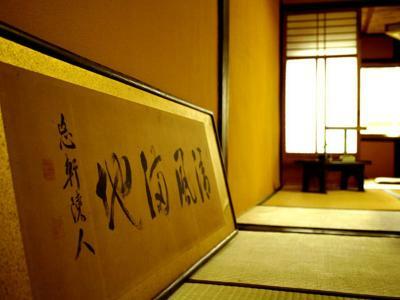 If you want to experience staying in a traditional Japanese house - that's not bad choice, but 1 night will be enough for that. Location is quite far from the railway station (ca. 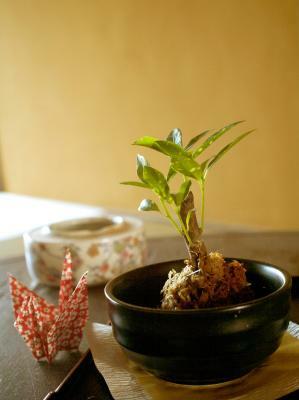 15-20 min by bus from Kyoto station or 20 mins on foot to Nijo Station). The walls are thin, therefore it might get cold in the nighttime (heater worked well though) and you might hear car pass by or people talking in the hall. The staff is very nice and friendly, always ready for a nice small talk. :) There is a possibility to rent a bike and visit a couple of sentos nearby. Quite an authentic option to stay in a quiet area. 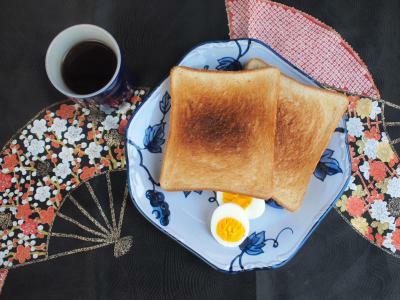 The breakfast is nice and there's always some hot water in the pot in the kitchen. 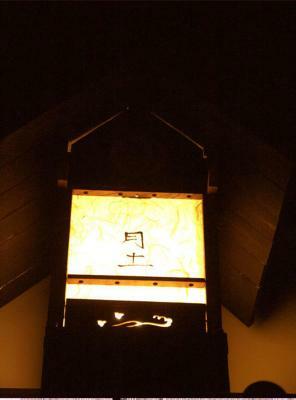 Atmosphere was so nice because it was in a japanese style. The room is little, I stayed at the six bed dorm and there is not too much space. The hostel is a little bit tiny and small. The staff was really nice. 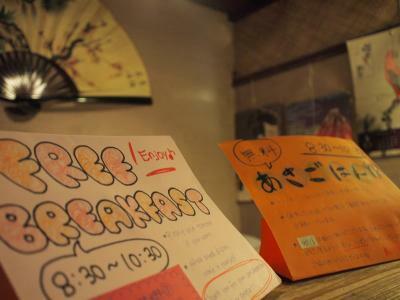 Free breakfast, it is a simple breakfast but it is free!! So can not complain! The hostel is close to several bus stops and some supermarkets! Walking distance to Imperial Palace, Imperial Gardens and Sento Gosho. Some personnel were kind but some personnel talked about me behind my back about my disability, saying that I am strange and impolite (my face is paralyzed so I can’t smile as they would like). I think this is really unprofessional and rude to someone who comes here. My stay was so stressful because of these rude comments. The personnel was talking like this about me with a person in my room, laughing at me and i think this is just really wrong. Even though this place is cheap, I had a horrible stay because of this stressful personnel. Unless you can be so friendly and sociable and can stay in every day to become friends with all the people, I think you will not have a good stay. If you are disabled in any way, I think you shouldn’t come here and because of this judgmental and unprofessional personnel, I will never come here again or recommend to anyone! The price is good, the bed is not bad , I couldn’t enjoy the breakfast cause i left too early in the morning but seems good. The free breakfast and the fact that the all members of staff and volunteers are really friendly and like to hang out with travellers in the lounge area. During my stay, it was quite cold inside, especially in the bathrooms, and it was a bit loud in the mornings since my bed was located right next to the window to the street. Over than that, I had a nice stay there. Nice and cosy hostel in the proximity of the Kyoto Imperial Palace, well-maintained, although quite old (or, let's say, traditional and with a vintage vibe:), very nice and helpful staff, decent breakfast, quite comfortable beds with privacy curtains and, my favourite, good rental bikes for 500 yen per day. I simply loved biking around Kyoto. They do not clean your room every day. 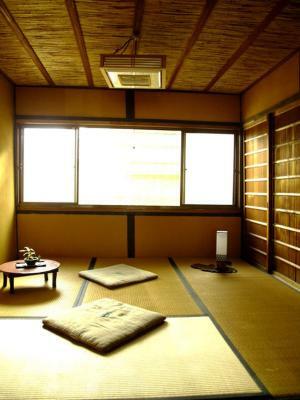 The interior is beautiful, traditional Japanese style. They have free breakfast, coffee, tea, and towel. It close to 2 supermarket, you can buy some food to cook yourself. They're close to 二条城/ The Nijo Castle. Just cozy! 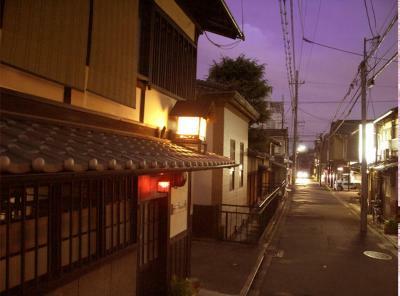 a warm and lovely old Japanese house to stay. Staffs there are friendly, too. If you're a budget traveler, it's a good choice.